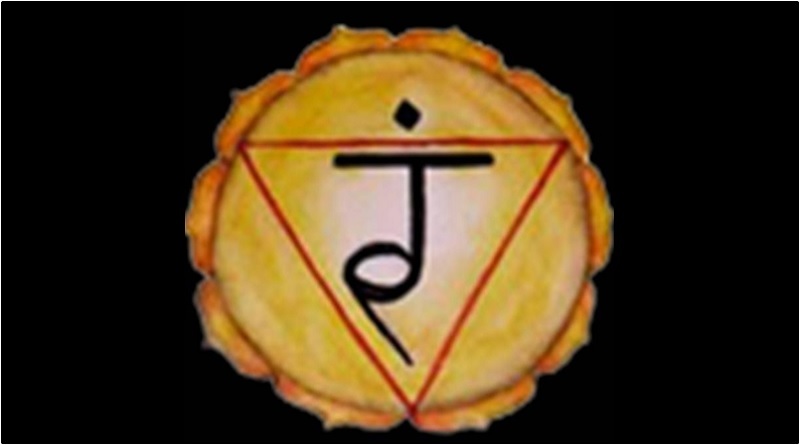 The Solar Plexus Chakra, or Manipura, is the chakra where our sense of purpose originates, and at the heart of our self-esteem. 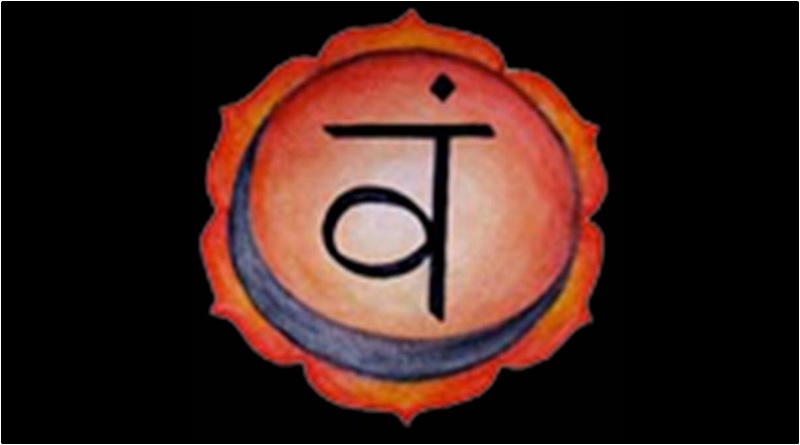 The Svadhisthana, or Sacral Chakra is the seat of creativity and feelings and is located below the belly button. 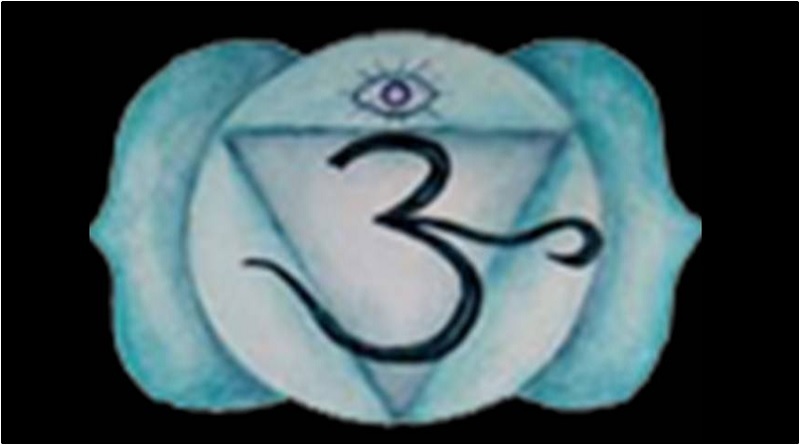 It expresses itself in pleasure. 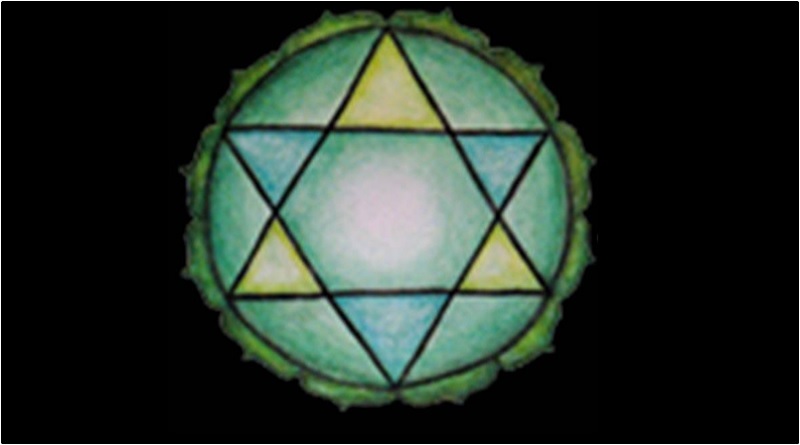 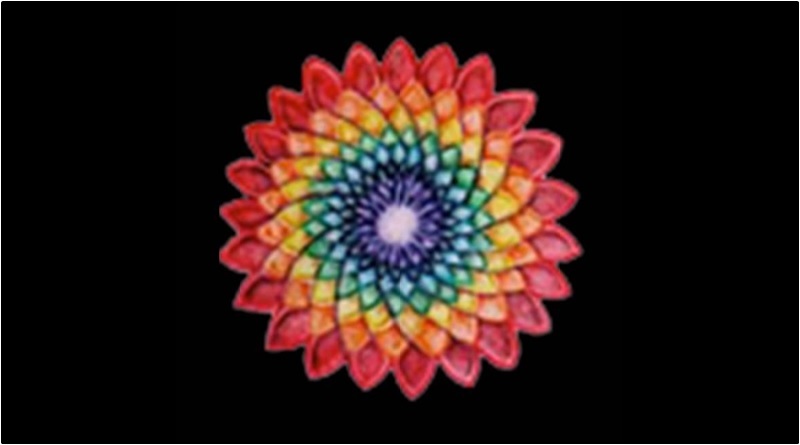 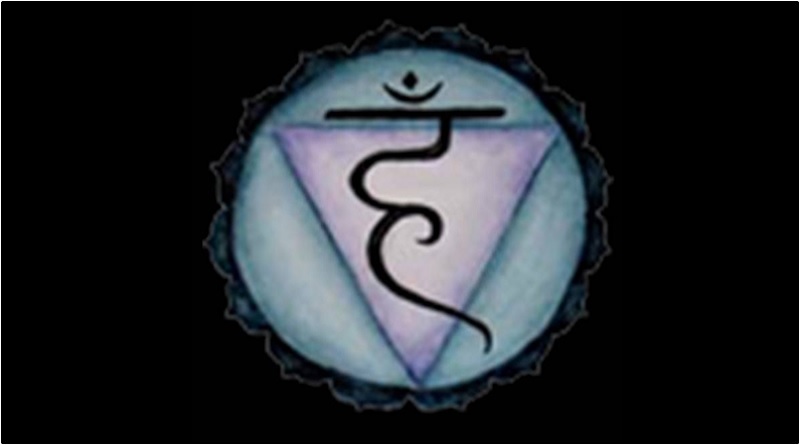 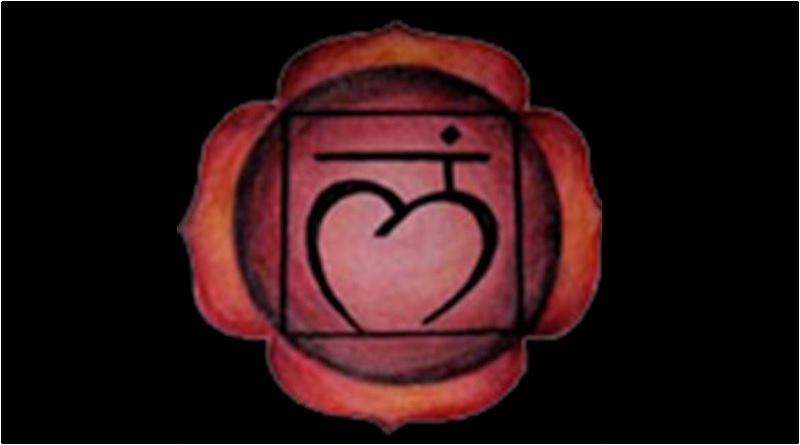 The Muladhara Chakra is red, and your basic needs are fulfilled through this chakra – food, shelter, safety – as well as emotional needs.